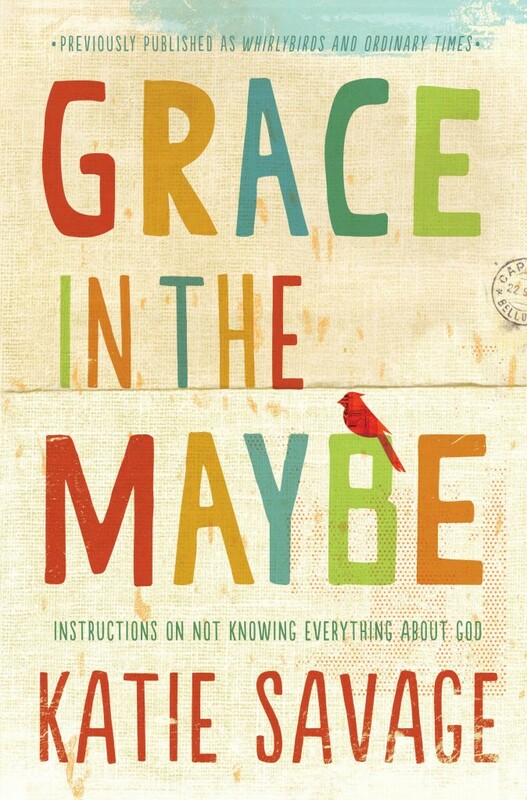 The author writes with honesty and humor about her path to faith. The cover clearly reflects those aspects of her journey. Beautiful color palette and hand-drawn touches are a fine complement to the book’s subject. The result is warm and engaging. One of my favorites.